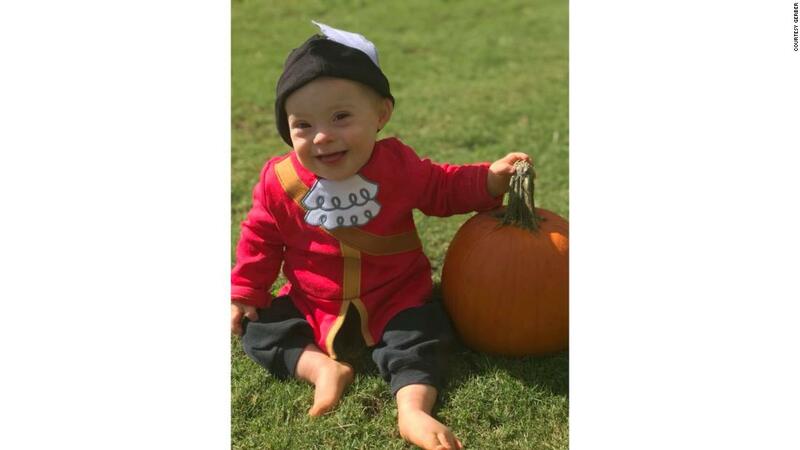 (CNN) This cutie with a contagious smile is 18-month-old Lucas Warren and on Wednesday he made history: He’s the first child with Down syndrome to become Gerber’s “Spokesbaby of the year” in its 91-year history. 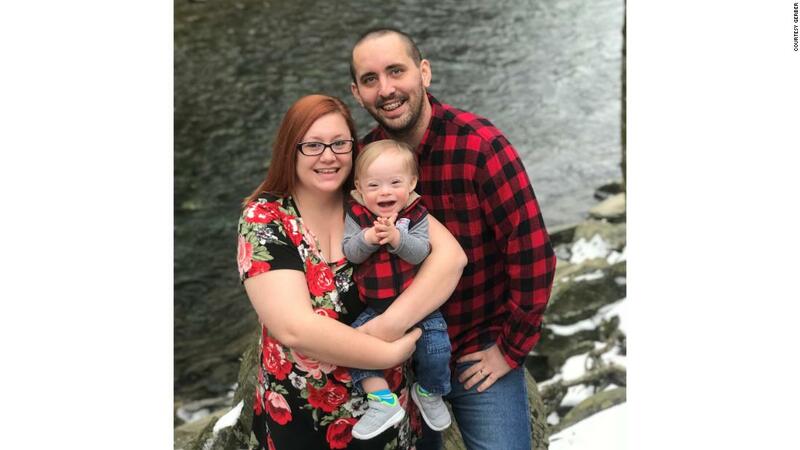 Lucas is from Dalton, Georgia. 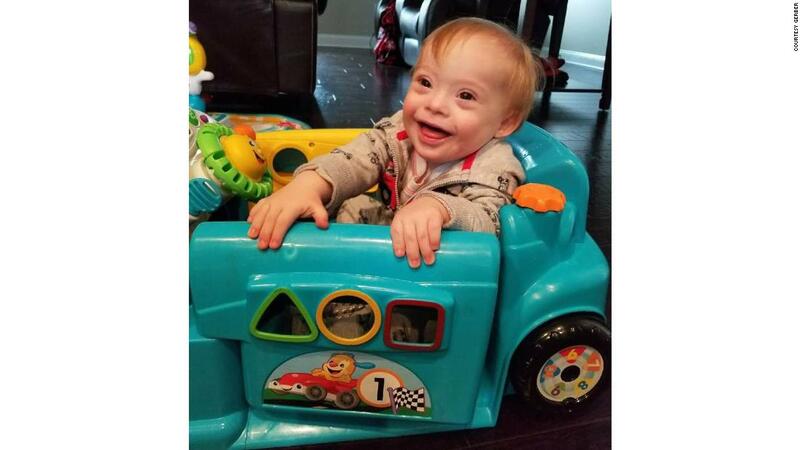 Gerber picked him from more than 140,000 entries to its photo search contest. The initiative to find the “Gerber Baby” began soon after the company was founded in 1927, when it put out a call looking for a baby to feature in its ads. 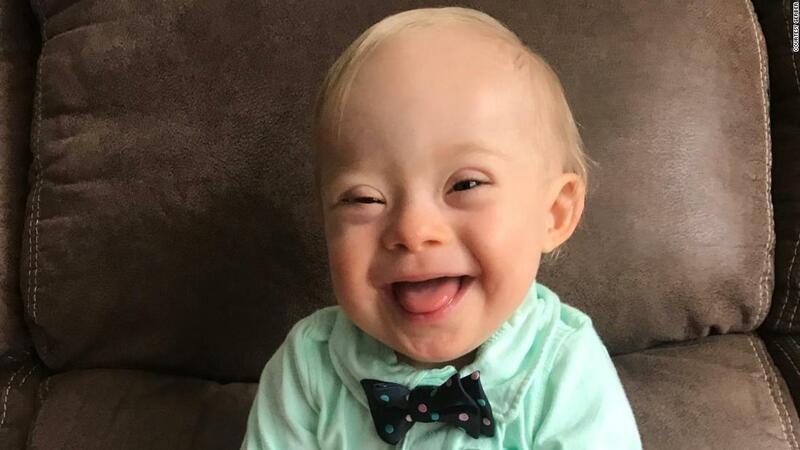 The title means Lucas’ parents will get a $50,000 prize and Lucas will appear on Gerber’s social media channels and will be featured in Gerber ads through the year. 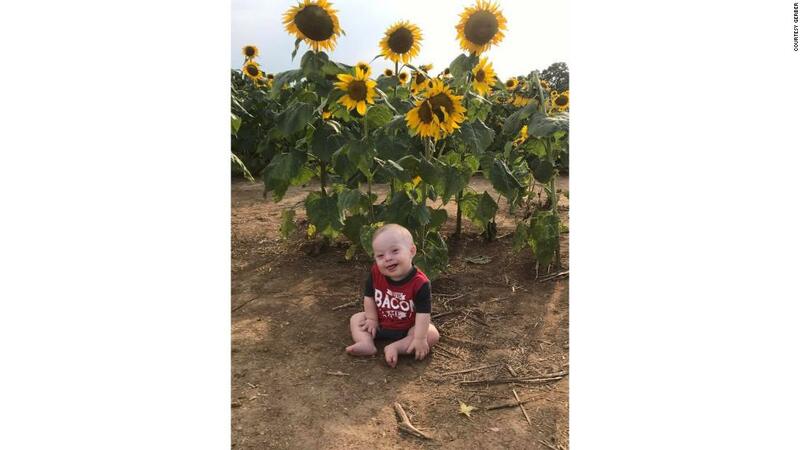 “We hope this opportunity sheds light on the special needs community and educates people that with acceptance and support, individuals with special needs have the potential to change the world — just like our Lucas,” his mom said. Michael B. Jordan Offers To Replace Girl’s Retainer After She Broke It During Black Panther Shirtless Scene!